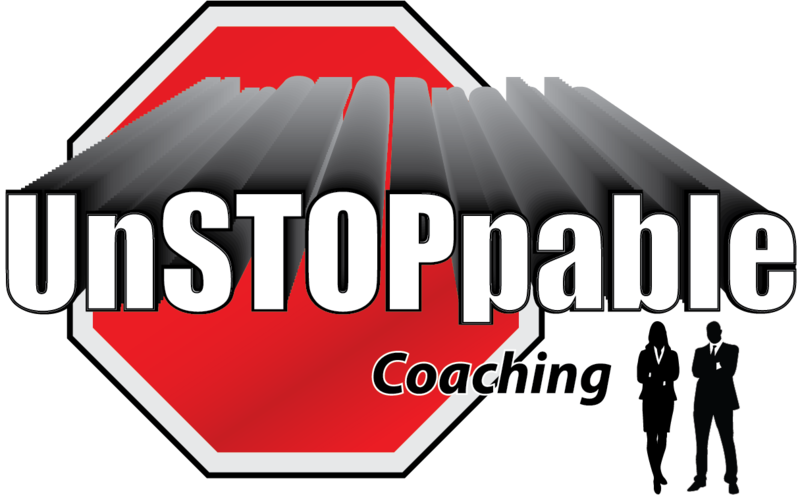 Unstoppable Coaching – Are you ready to be unstoppable? 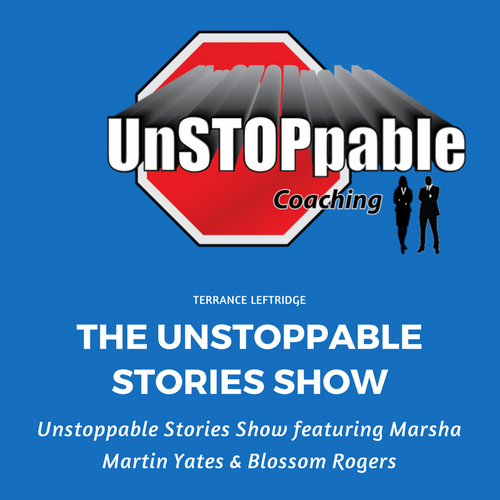 Learn the Secrets to Becoming UNSTOPPABLE! 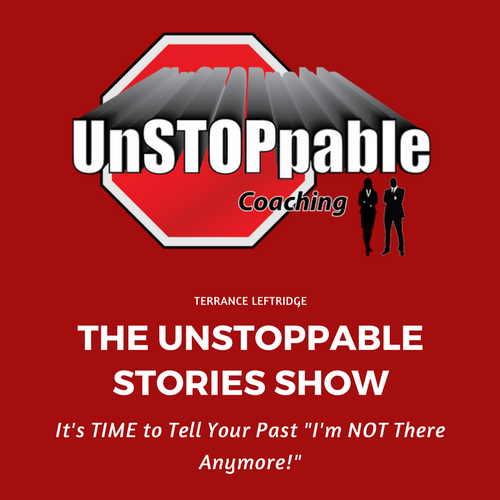 Providing Individuals with Tools that Empower, Words that Motivate and Coaching that Pushes People to Create, Speak Life and Achieve UNSTOPPABLE Results in their journey towards Greatness! Honoring Male Authors-Entrepreneurs and Speakers With Unstoppable Stories!